Nationally, 50% of foster families quit either after the first year or after their first placement, primarily because they didn’t feel supported. The Care Communities model has been proven to retain up to 95% of those foster parents. 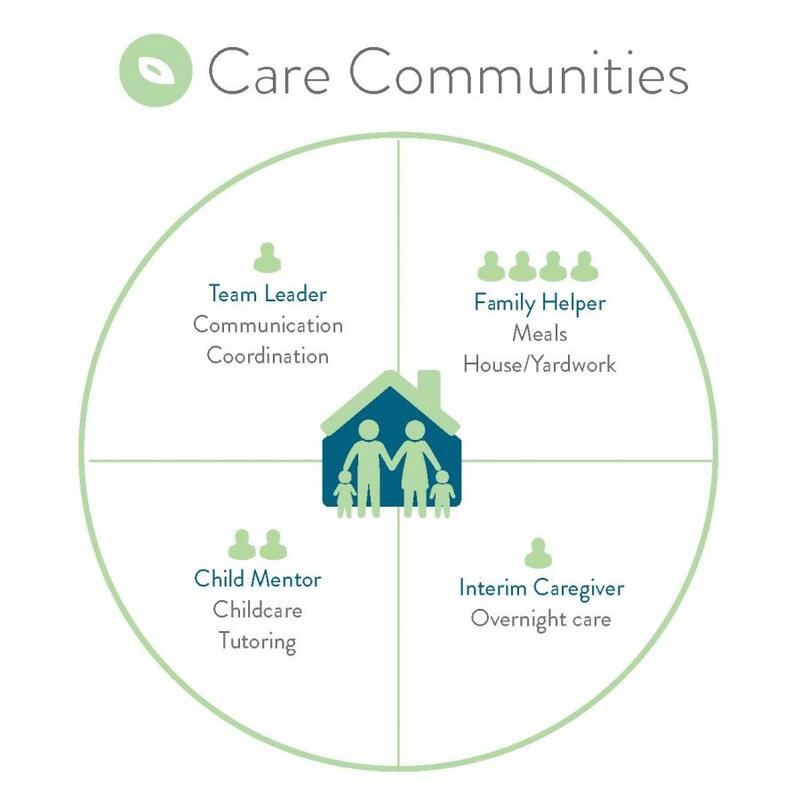 Care communities are teams of 6-8 people that wrap around a foster family, adoptive family, or Safe Families Host Family. They offer emotional, spiritual, and practical physical support. Members choose which roles they want to play in the care community. Care Community volunteers will be assigned a family that is close to you geographically, not more than a 15 minute drive.